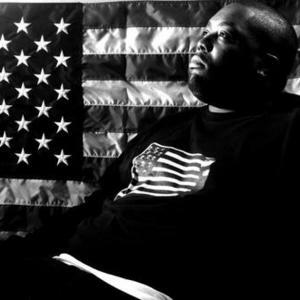 Killer Mike released his debut album, Monster, in 2003. The album's lead single was "Akshon (Yeah! )", it featured OutKast on guest vocals, and was included on the soundtrack to the 2004 version of EA Sports popular video game Madden NFL. He even made a Madden '04 remix of "Akshon (Yeah!)" for the game. Following the release of his own material, he appeared on "Flip Flop Rock" and "Bust" on the Speakerboxx half of Speakerboxxx/The Love Below. He also appeared on "Southern Takeover" with Pastor Troy on Chamillionaire's CD The Sound of Revenge. His second album "Ghetto Extraordinary" has had its release date pushed back several times due to disputes between Big Boi and Sony Records. * Aqua Teen Hunger Force Colon Movie Film for Theaters Colon the Soundtrack - "Blam Blam"
* Da Backwudz - "Gettin 2 It"